That's right. 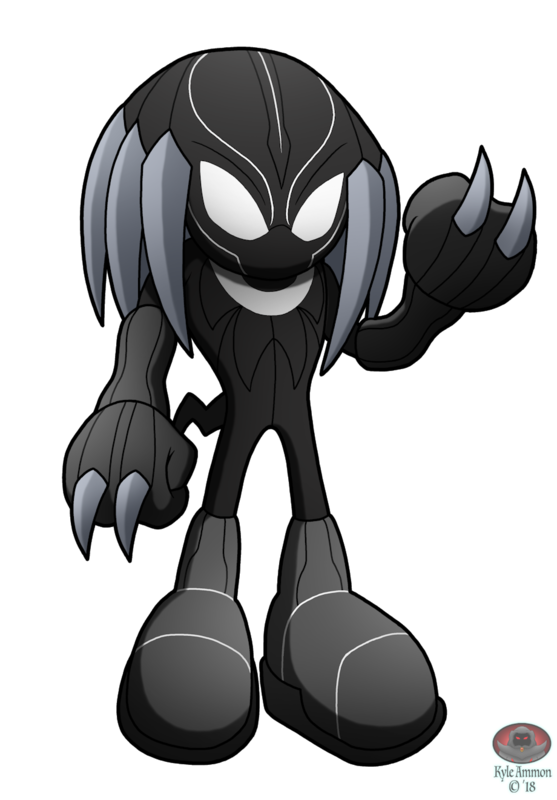 It's Knuckles as Black Panther. And since I plan to add on to this little piece over the next week or so, I will wait until then to explain why I did it. I hate to be the one to make this joke... but Wakandan Knuckles? Would you believe it's been done?